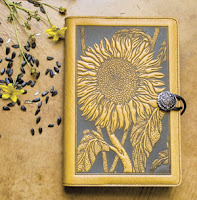 I gave away a pretty journal on my author Facebook page last week and asked readers if they had ever journaled before. The comments were interesting and got me thinking about my own experiences with journal writing. I can’t imagine what prompted me to start writing in my first diary when I was in third grade, but I do remember my very messily written entry about a sleepover at a friend’s house. I drew a diagram of where my bed was in relation to the rest of the room, starting a trend that I continued well into high school for providing visual aids. Spatial relationships must have been important to me that I felt compelled to draw them. Fast forward five years and there is a diagram of who sat at what desk in an eighth grade class so readers could better appreciate the juicy rumors overheard and the significance of a cute boy’s “look” my way. Some years I wrote less entries and some years there were more. When I was at my most committed to journaling, there were lots of details about everyday things. Mostly though, those old diary entries were full of excess passion and excitability. There are exclamation points galore. I think that vehemence of emotion reveals an important function of diary writing—an emotional outlet. On my Facebook page last week, many of the comments referenced this for a reason to journal. To help stay focused on a goal, or to let off steam, or to better understand messy emotions. Then again, a diary can be just that—a safe spot to vent and keep those messy emotions so they don’t trip us up in our relationships with friends and family. That caught my attention as I hadn’t ever employed a diary for that specific purpose. the tool for such a valuable reason. So I am still giving away that pretty journal to a winner. But I’m going back to the store next week to buy a nice, shiny new one for me. It’s been too long since I had a good chat with a diary, and no matter the cool, calm and collected writerly exterior I show to the world, I’m still that girl who is full of exclamation points inside. I’m anxious to chat with her again J. What about you? 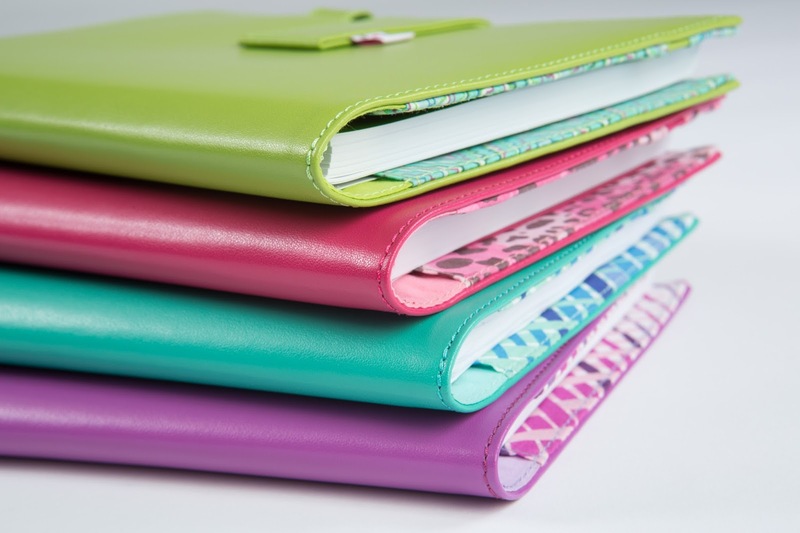 Have you ever tried keeping a journal or diary? If you had a pretty book like one of the above, what would you write in those blank pages? Chat with me this week on the blog and I'll give one random commenter the prize pictured, including book #4 in my Heartache, TN series, Whispers Under a Southern Sky. When I was a child I used to write everything & anything in an exercise book. It would be fun I think to get back to doing that again. The only journal I have is a reading journal. I use it for specific book lists (wishlist, TBR or why a certain book captured my attention, for example, hero is dyslexic). I also write down authors' backlists if I plan to read all their books, and then one by one mark them as read. If there is a longer series, it helps me to keep track of the characters as well. I still have my journals from the seventies (babysitting, high school, college and first dates). What a hoot to read them still! When my mom was diagnosed with cancer in 1995, I was inundated with notes to write so that I could relay information to my three siblings (without forgetting anything). I was on information overload, so I bought a 1995 journal to keep track of those notes. Alas, the book was not much bigger than my hand spread out and I required more space, so from 1996 to the present time I have been writing on binder pages instead (as I keep track of my self-employment appointments on there too). I used to print the dates on the pages with the computer, but now I handwrite the tops of the pages daily (much faster, as sometimes binder pages scrunch up in printers), including annual dates to remember (birthdays, anniversaries, death dates, when to do things around the house, etc.). This really works for me, as sometimes one page just doesn't do it (especially with doctor appointments as we age), so I can continue on the next page and carry on from there (without trying to squeeze all the info onto one page instead). I have not thrown out any of these "journals" and often look back, both for myself as well as my extended family. I love to journal my thoughts about my day and life. I guess it helps preserve my memories. My granddaughter likes to journal as well. I also keep a prayer journal and write down answers as they come. I use to journal everyday religiously for almost 20 years until there was a fire and I lost everything. Never went back. I have tried journaling over the years, but it never took. I just bought a nice, pretty journal that I have been keeping this year. Fingers crossed that I make it all 365 days. I would love to start a gratitude journal. I used to in school. I wrote about everything from my thoughts to things that happened in the day. I use to write poetry in my journal. I have an online journal in which the entries actually vary in the subject. I used to journal a lot mostly my emotions and loneliness. I was in the hospital a few times I especially used it there. I've been tracking my writing progress using Notepad on my computer. I used to keep a diary/journal for every day life. I've never had a journal, but I received a blank notebook for Christmas, nothing fancy and I was thinking maybe I'd use it for a combination of an art journal, a book journal, and then just whatever else comes to mind, I'm not great with sticking to structured things so I'm thinking if I start it I'll be more likely to continue with it if there's some freedom to it. I kept a journal and wrote it in every day (from when I was 10-18 yrs). I liked plain ones that wouldn't distract me too much, the pretty ones put pressure on me to write something nice. Yes! Journaling has always been a part of my teenage and adult life, and it's been especially rewarding for certain events, like travel adventures, family vacations, and other special outings. Slim journals with firm pages help me write well. 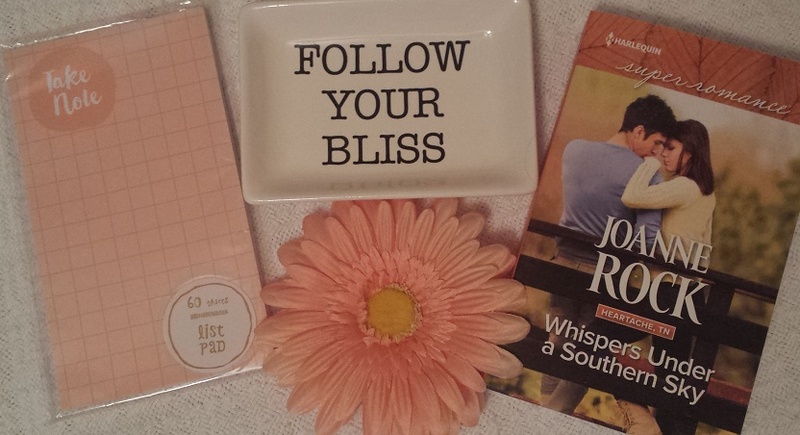 Love this post, and thanks for sharing your own enthusiasm for writing, Joanne! Keep the great books coming! I often write in a journal when I am upset and having a hard time dealing with things. I recently lost my dad (12-31) so I see a lot of writing in my future. As a child, I wrote a lot. I miss that after I read your post, I can still remember using colorful pens , doing drawings to go with my entries. I think I'll start again. Thank you for the inspiration. When I was young, I journal frequently. My high school journal was one part lurid fabrication, which may be why a friend took it. She loved reading it. My girlfriend and I kept a "Friend Journal" for a couple of years, each making entries in a shared book that we mailed back and forth. It was kind of like letter writing, accept we recorded things we'd want to remember about our families and kids, we added photos and stickers. It was really fun! I've always loved journaling. I have some thick journals that I used to write in every day. I started writin in third grade as well. After a while some of my entries became more like short stories. Then my short stories turned into novels. Pam Hamblin, your post made me smile... how is it we go from chronicling every word and meaningful look of those early dates to leaving out the husbands entirely in later years? But I absolutely understand. Maybe it's because the relationship shifts from one we're unsure of, to one that we absolutely depend on. That's a good thing! Thank you so much for visiting with me this month at SuperAuthors!! Our winner is Nina's at My House... All you need to do is email me at jrock008@gmail.com with a mailing addy and I'll put your prize in the mail asap. I'm messaging you privately as well. All best and see you next month!